“Today’s healthcare system fails to provide quality, affordable healthcare as a right to all people living in the United States. Nearly 30 million Americans are uninsured and at least 40 million more cannot afford the costs of their co-pays and deductibles. The quality of our healthcare is much worse than other industrialized countries—the life expectancy in the U.S. is lower than other nations, while our infant mortality rate is much higher. 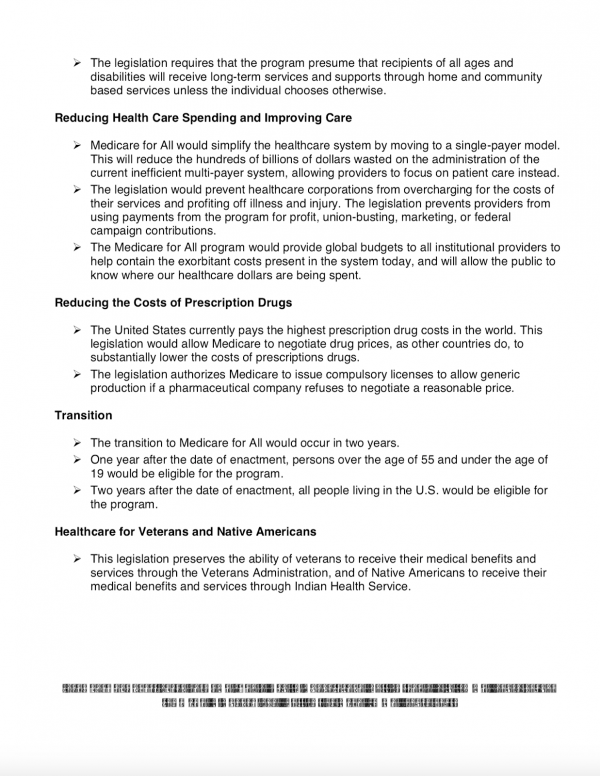 Yet the U.S. spends more money per capita on healthcare than any other industrialized nation. We waste hundreds of billions of dollars every year on unnecessary administrative costs, while healthcare industry executives measure success in profits, instead of patient care. 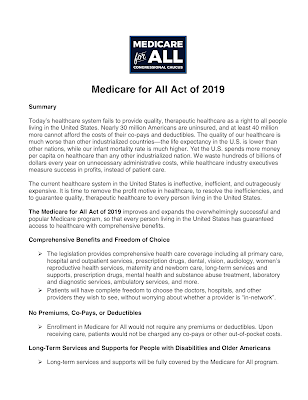 The Medicare for All Act of 2019 improves and expands the overwhelmingly successful and popular Medicare program, so that every person living in the United States has guaranteed access to healthcare with comprehensive benefits. 3.) 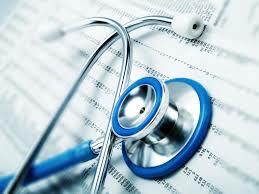 Uniformity of Medicare rates – 2.8 percent savings. All in all, the authors estimate that overall U.S. health care costs could fall by roughly 19.2 percent relative to the existing system. 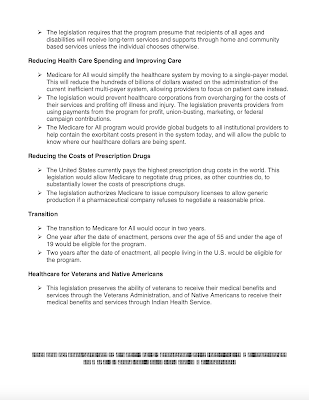 With current Health Consumption Expenditures (other than public health programs) reaching 3.24 trillion in 2017, with a 12 percent overall demand increase and a 19.2 percent cost saving, total Health Consumption Expenditures would fall to $2.93 trillion, a saving of $310 million. It is also interesting to note that United States Health Consumption Expenditures in 2017 were equal to 17.2 percent of GDP (up from 6.2 percent of GDP back in 1970), far higher than the eight other large industrial economies which range between 8.9 percent of GDP for Italy and 11.3 percent of GDP for Germany. 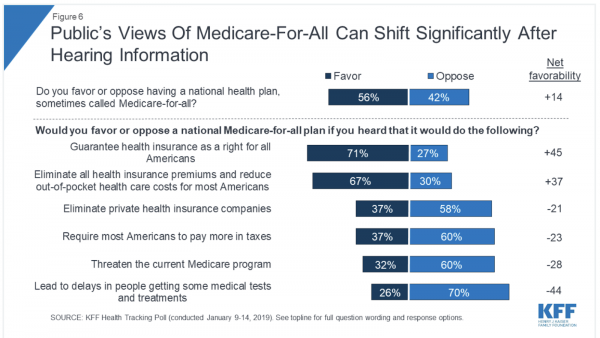 Under the analysis by PERI, U.S. Health Consumption Expenditures will fall to 15.8 percent of GDP under a Medicare for All system. 1.) 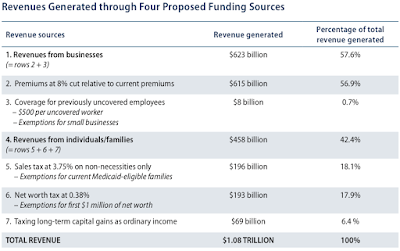 The same public health care revenue sources that prettily provide 60 percent of health care financing including funding for Medicare and Medicaid – this will provide $1.88 trillion in funds. 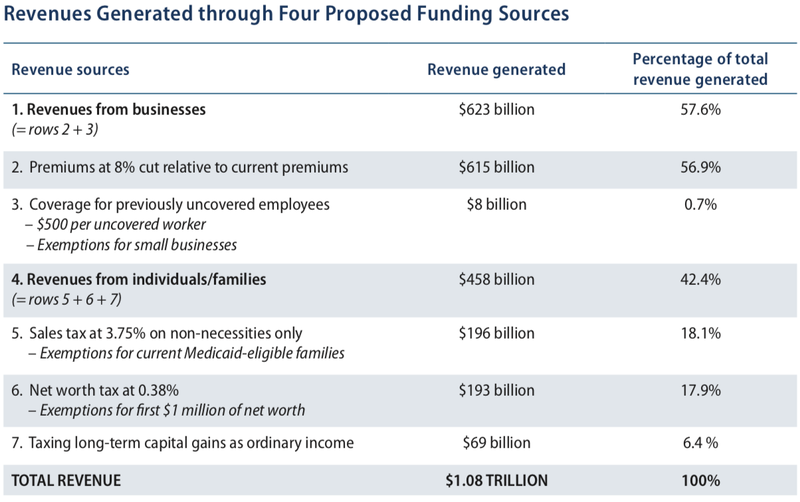 This leaves a shortfall of $1.05 trillion ($2.93 trillion minus $1.88 trillion) in additional funding requirements which would require additional revenue generation. a.) Firms that are not offering coverage for some or all of their employees will pay $500 per uncovered worker with small businesses being exempted. The authors also developed proposals for an 8.2 percent payroll tax or 1.78 percent gross receipts tax that would apply to new businesses. This would generate an additional $623 billion in revenue. b.) A 3.75 percent sales tax on non-necessities (excluding housing and utilities, education, food consumed at home) which would raise $196 billion in revenue. c.) A net worth tax of 0.38 percent on net wealth greater than $1 million which would apply to only the wealthiest 12 percent of households. This would raise $193 billion in revenue. d.) Tax long-term capital gains as ordinary income which would raise $69 billion in revenue. H.R.1384 has been referred to the Committee on Energy and Commerce and the Committees on Ways and Means, Education and Labor, Oversight and Reform and Armed Services, the places where all good bills go to die. How To Look Hot In 20 Years: Tips To Try Now!